Today I woke up at 7am to the sound of pouring rain…a sound that made my heart sink! 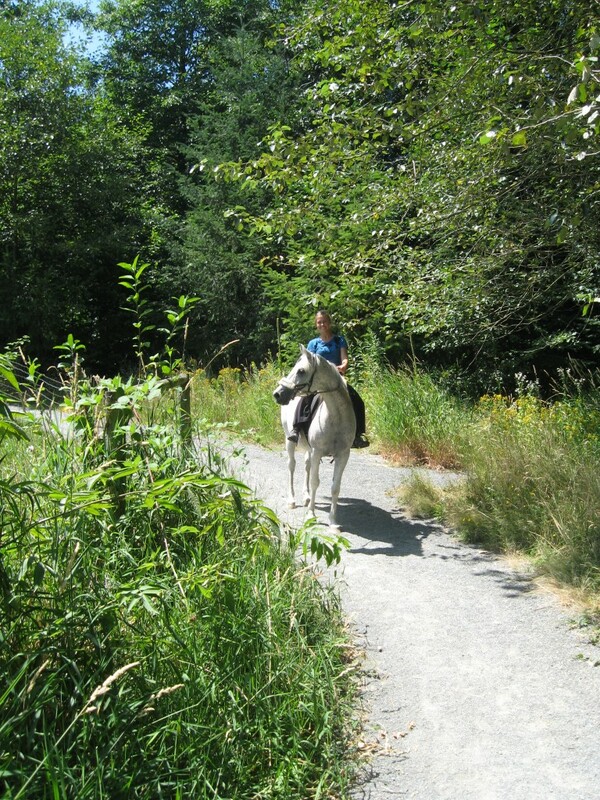 Here I am planning a weekend away camping with my horses and it looks like Fall is pulling a fast one on me…But who knows, this is Beautiful British Columbia…the province of 4 seasons in one week, so by Friday we could be having another heat wave…fingers crossed!! But apart from the rain, Fall can be a great time to take your horses camping- the heat is subsiding, and the with the fall colours, the countryside will soon be looking beautiful dressed in its red & gold colours.